The Europe and Global Challenges funding initiative has granted funding for the project "Identifying and implementing appropriate and effective public policy responses for improving the sexual health of migrants and refugees". The project aims to examine the evidence and acceptability of effective public health policy responses for tackling inequalities by improving refugee’s and migrants’ sexual and reproductive health through the prevention and control of sexually transmitted infections (STIs). An interdisciplinary approach to improving sexual health may offer new ways of improving sexual health for all. 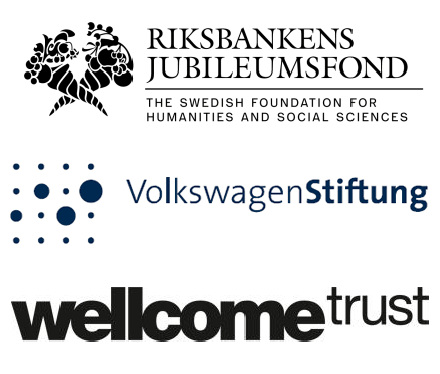 The Riksbankens Jubileumsfond, the Volkswagen Foundation and the Wellcome Trust co-fund the scheme to encourage European and international researchers to work together on important global issues. Prof. Sarah Hawkes, Centre for Gender and Health, Institute for Global Health, University College of London leads the project. Collaborators include Tehran University of Medical Sciences in Iran, Weill Cornell Medical College in Qatar and UNAIDS. Prof. Nicola Low and Dianne Egli-Gany at ISPM Bern will be responsible for systematic reviews of evidence about social determinants and interventions to tackle STIs. The results from these reviews, in combination with mathematical modelling, will be synthesized to identify effective interventions that can be translated into policy. Policy analysts will assess the “palatability” of implementing these STI policies in selected countries in Europe, West Asia, the Middle East and North Africa.